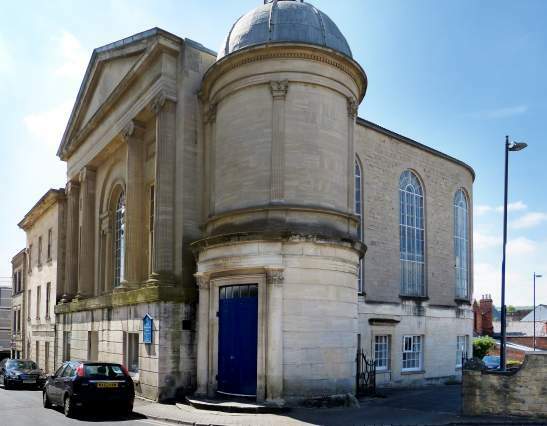 Stroud Congregational Church is a friendly Church situated in the town centre of Stroud, in the heart of the Cotswolds. 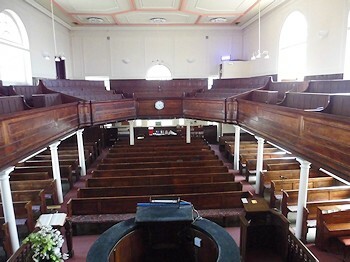 The morning Sunday Service is very traditional and takes place in the church, which is uniquely situated on the first floor and is accessed by a spiral staircase. There is a stair lift for the less mobile to use. Gloucestershire Police Male Voice Choir. 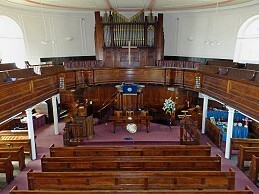 This unique church, right in the centre of town will again play host to this renowned choir. Doors open 6.45pm. Tickets £7. 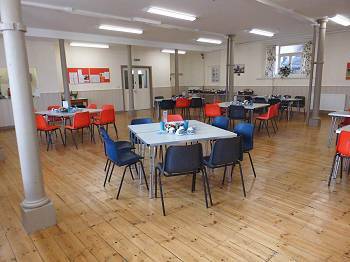 Proceeds from the evening will be shared between The Western Air Ambulance and the church. With the snow all gone we’re back open at our usual times 10am – midday Friday and Saturday. We have starting a mid-week monthly worship service for those who find it difficult to get to church on a Sunday. Held on the first Thursday of each month starting at 2pm. 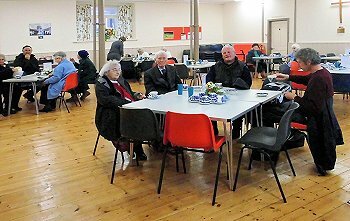 A short half hour service followed by tea/coffee and a biscuit down in the hall. All welcome. 10:30 AM - Worship service. 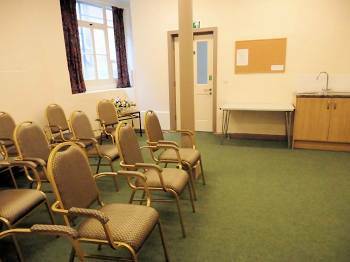 We recommend London Road car park, as it’s a level walk to the church. Stroud can be quite steep in places. There are also a limited number of disabled parking spaces in Fawkes Place for Blue Badge holders.